Every year, hundreds of millions of people travel by plane from one part of the world to another. Today people can eat, sleep, and watch movies on a plane. They can be in the air for hours. 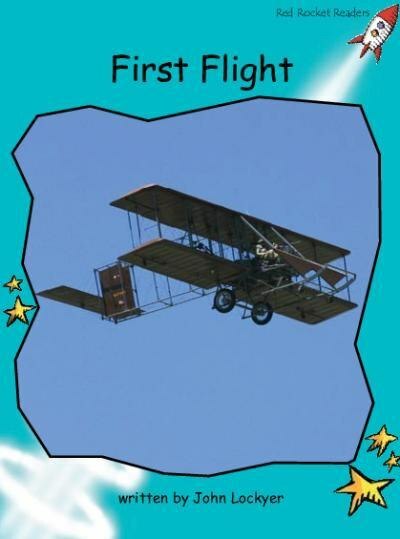 The first plane that ever flew had no cabin, no seats, two propellors, two wings and only a small engine. It stayed in the air for just 12 seconds!